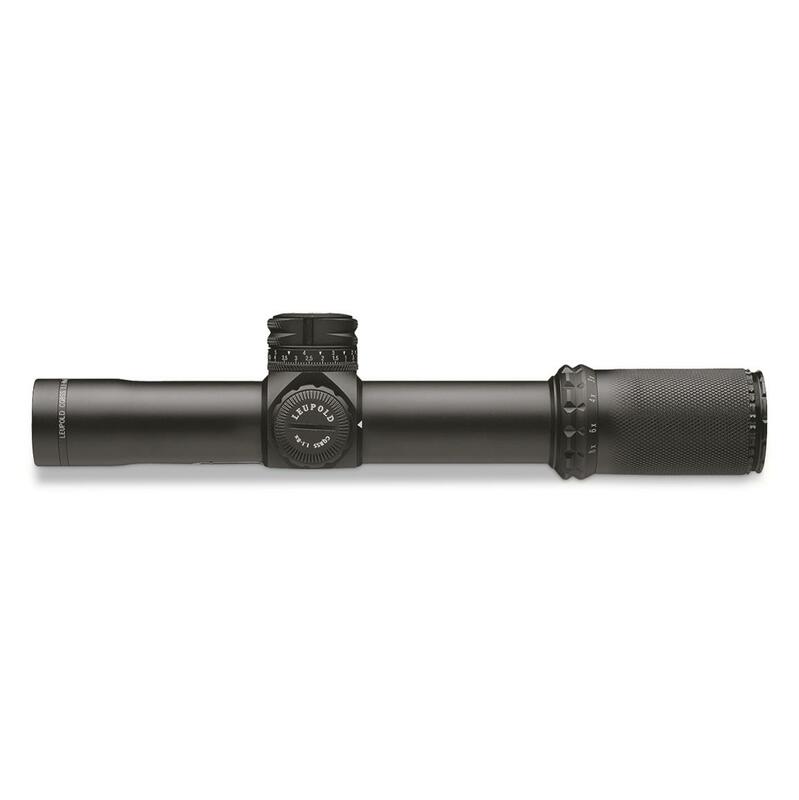 Built to take on the toughest environments, the Leupold Mark 8 CQBBS is an excellent choice for Military, Law Enforcement, and Competition shooters. 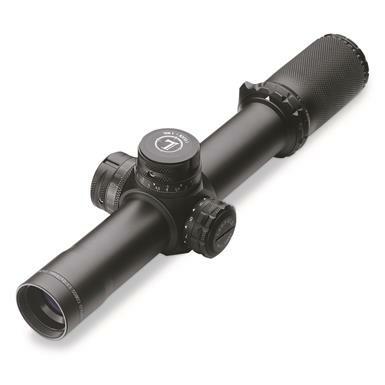 It features an illuminated front focal plane reticle for accurate range estimations at any magnification, plus its 8 brightness settings provide optimal visibility in all lighting conditions. If your Leupold Mark 8 CQBBS Scope doesn’t perform, Leupold will repair or replace it for free—whether you're the original owner or not. You don’t need proof of ownership or a warranty card, and there’s no time limit. 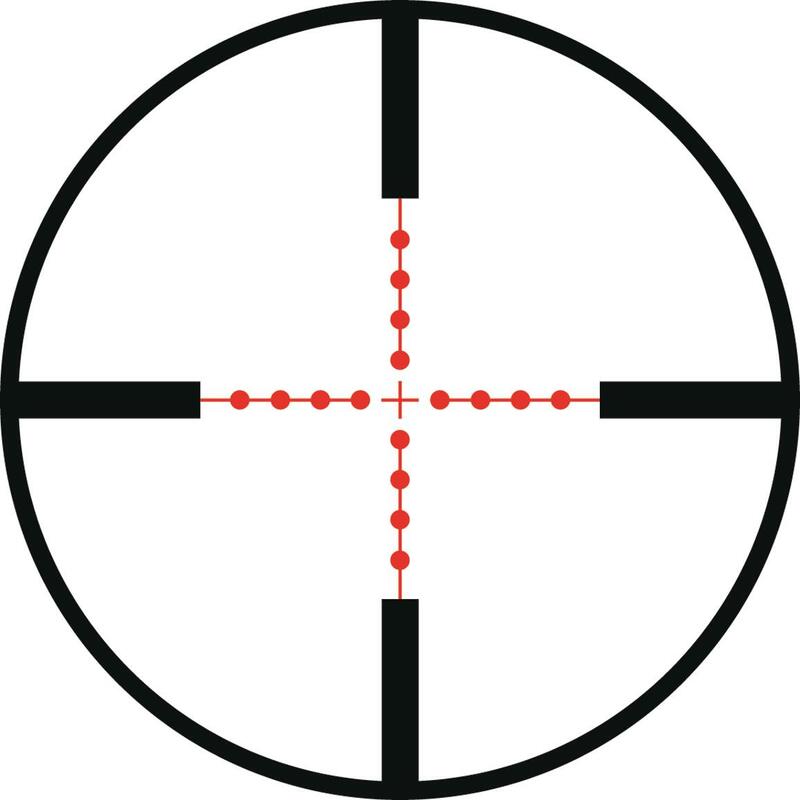 They do this because they believe in superior quality and craftsmanship, and are confident your Leupold won’t let you down.